Some dental problems may require dental surgery, but this is nothing to worry about. While any surgery should be taken seriously, dental surgery can relieve pain and improve the function and appearance of your smile. Not to mention, your dental surgeon will put in the time and effort to make sure that you feel as comfortable as possible, including using sedation dentistry depending on the procedure and your level of anxiety. 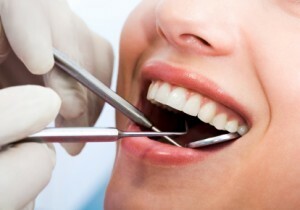 For the best dental surgery, look no further than Country Isles Dental. Our experienced dental team will work to ensure that you have a comfortable and successful dental surgery.